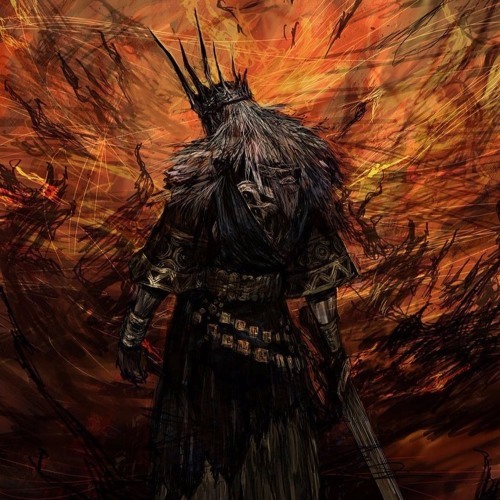 An electronic remix of the theme of the final boss in Dark Souls. The original piece is probably my favourite boss music in any game. If you enjoy the track, a like or repost would mean a lot.